You're on the go. So are we. 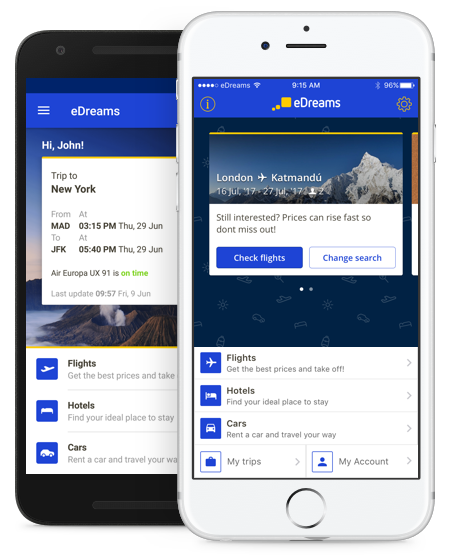 Download the eDreams travel app and save £10* on your bookings in the app with promo code APP10. For bookings over £100. with promo code APP10. For bookings over £100. 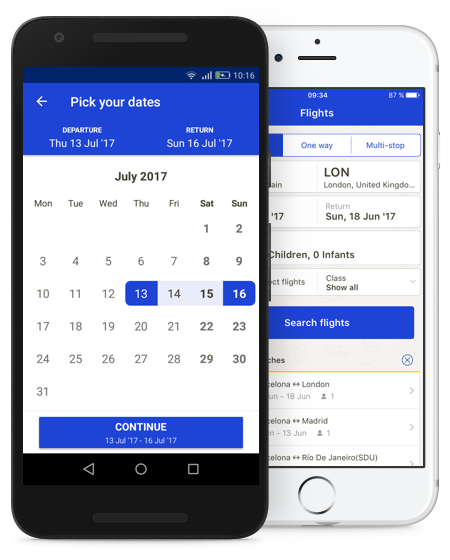 ✔ Receive exclusive discounts only in the app. 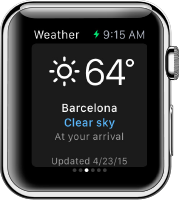 ✔ Get flight status updates as they happen. 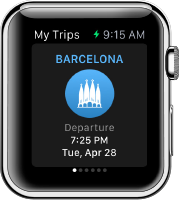 ✔ Check your trip itineraries whenever — even offline. 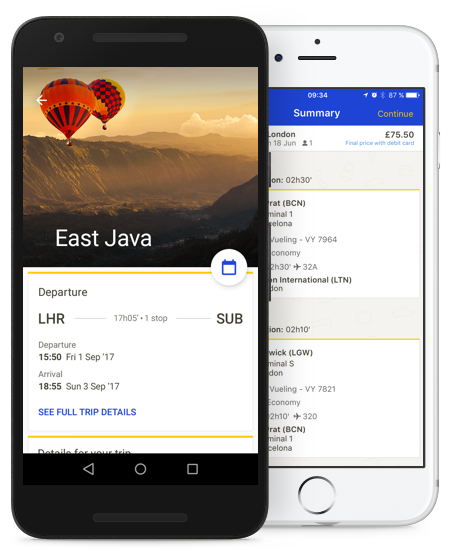 Intuitive search filters make it easy to find the perfect flight. It’s easy to share great deals and flight itineraries before and after you buy. Find the perfect accommodations and rent a car to explore at your own pace. 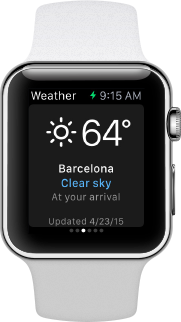 In-app payments are 100% protected and risk-free. 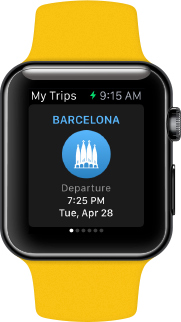 Log in for instant access to trip itineraries and recent searches on any device. The first price you see is the final price you pay. 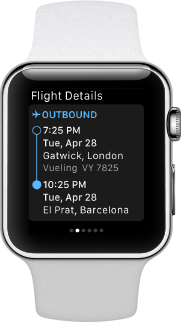 Check your itinerary and travel details wherever you are, even offline. 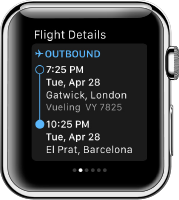 Receive real-time flight status notifications like gate changes, boarding times and delays. Hit the ground running with our offline city guides full of valuable local information.